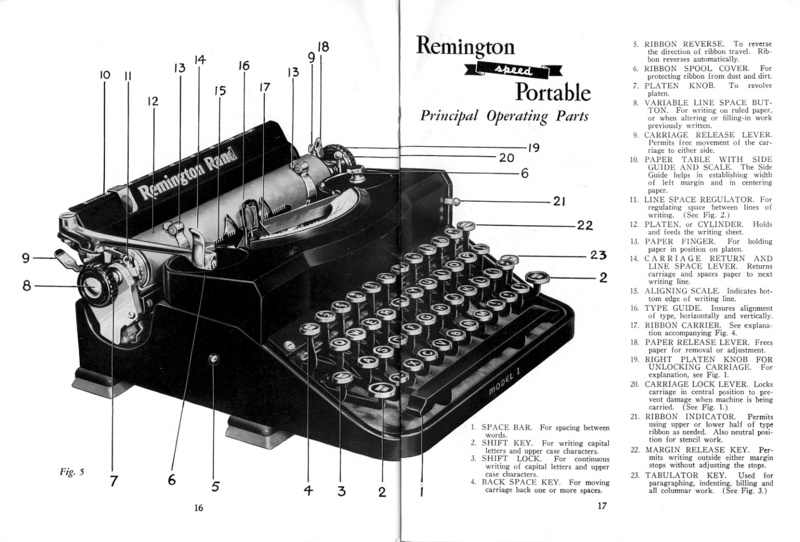 This typewriter is fully functional right down to the bell, and can definitely be used heavily and reliably. The case has some wear- as to be expected- however it still does its job as it should. If you’re looking for a neat noiseless-style machine from the ‘40s that’s ready to be used heavily and reliable, then look no further.